Bring the outdoors in by connecting your inside space with the environment. Now, nothing can stand between you and your view. Bi-fold or sliding scenic doors effortlessly and elegantly bring your view to life. Big views are easily made possible with the Marvin Multi-Slide door. Find unmatched energy efficiency available with up to six panels in either unidirectional or bi-parting, with stacked or pocket operation. 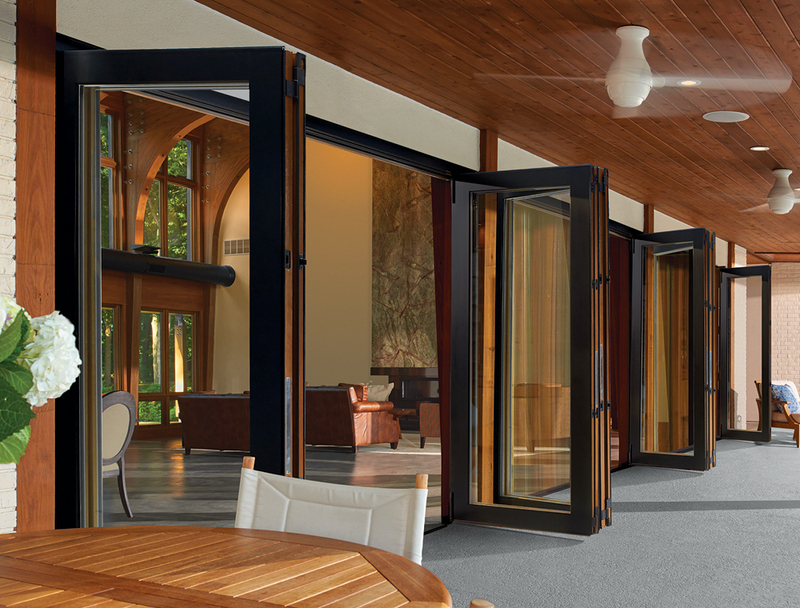 The Marvin Ultimate Lift and Slide door is available in stunningly large sizes up to 50 feet wide, either pocket or stacked operation with numerous panel configurations. 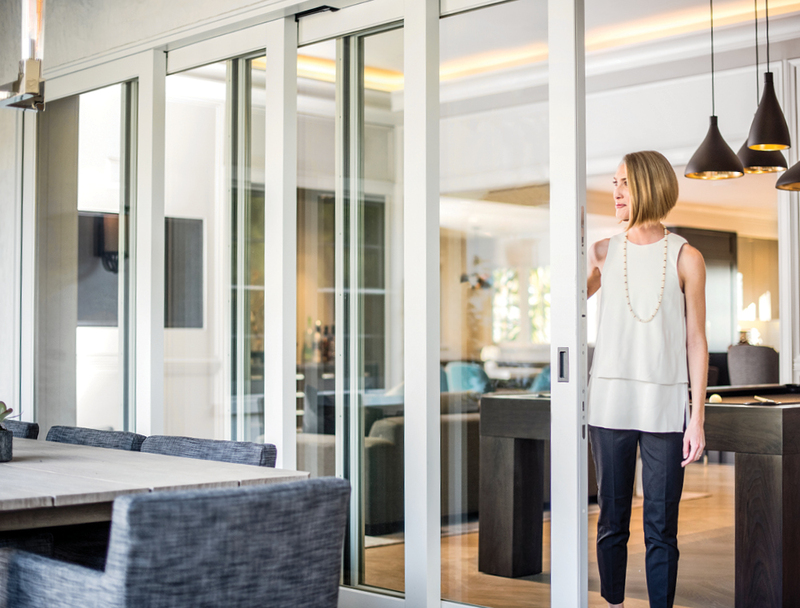 The Marvin Ultimate Bi-Fold door offers bigger sizes with more glass and a clean design aesthetic. Available up to 55 feet in width, it is one of the widest panel doors in the industry. Discover breathtaking panoramic views. Live better through remarkably beautiful moving glass walls that blend the outdoors and indoors with thin profiles and unobstructed rolling glass panels. 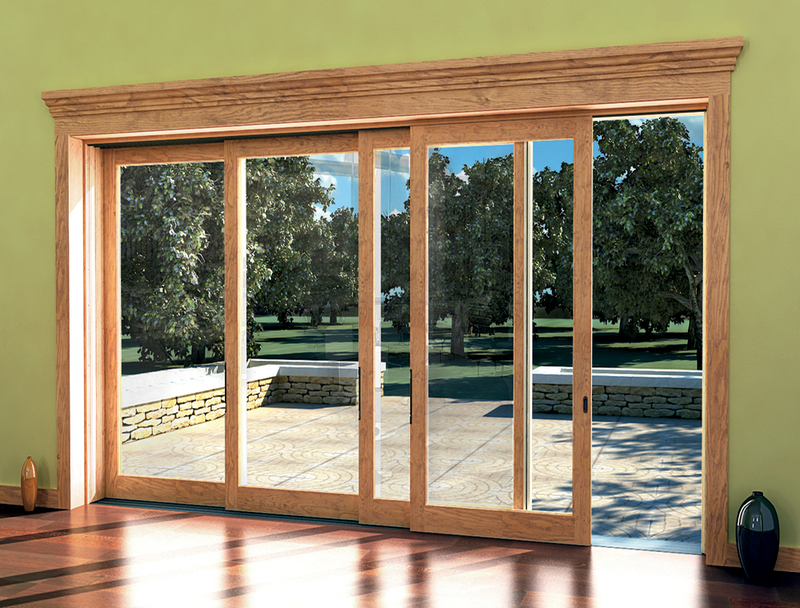 Or choose the Western Windows bi-fold doors, built for strength and energy efficiency.